Deafinitely Girly: My hearing's gone QUACKERS! The duck is now else where i should think! That's a very pretty radio, DG. Too funny about your quacking purse. That reminds me of the time I was vacuuming the inside of my car. Sitting in the driver's seat, trying to get at the floor near the clutch, I unwittingly had my forehead rested on the car horn. Brought the whole neighborhood outside to see what the ruckus was all about! Haha! 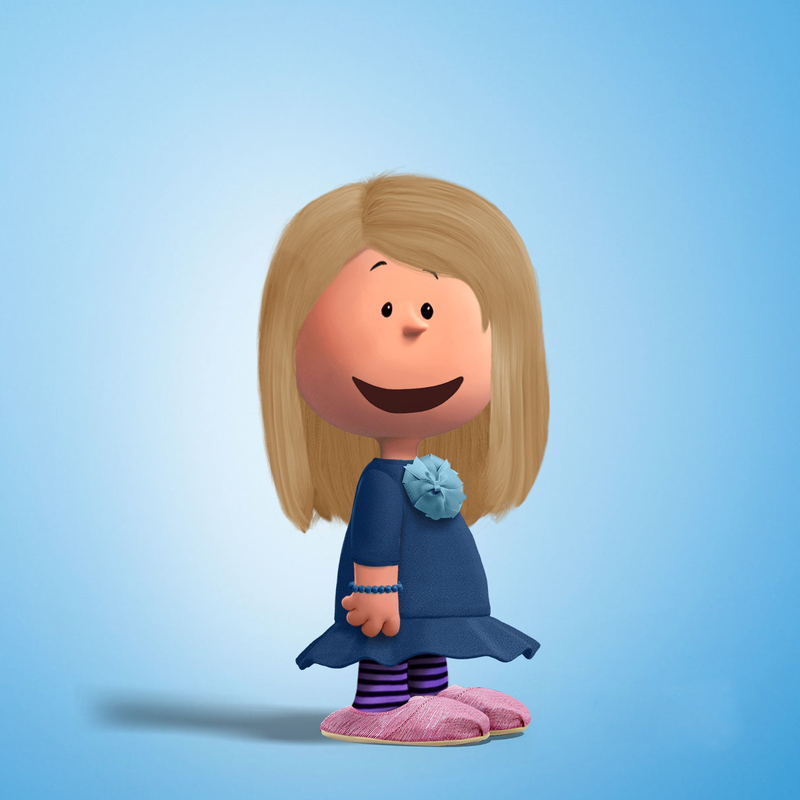 Dee, that made me laugh so hard people stared at me in my office – glad I'm not the only one who does things like this! 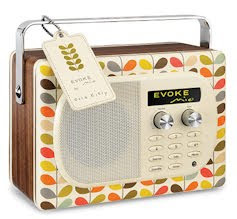 Sarah, thought you'd like that radio – Orla Kiely does a range in Target over in the US I think!